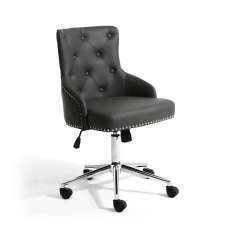 A comfortable worker is a more productive worker, and with our stylish designed office chair, you get a contemporary look that ensures comfort when seated. 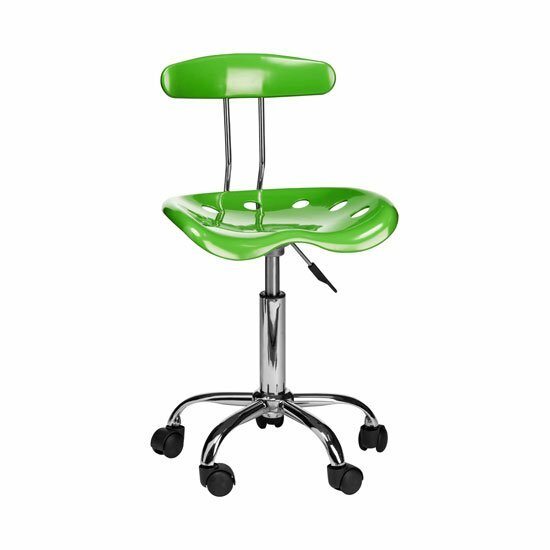 Its important to have the right posture when seated at a desk, so our seat is height adjustable allowing you to sit at the correct level when working. 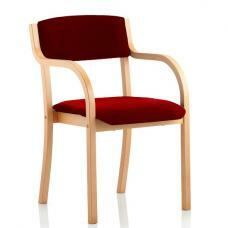 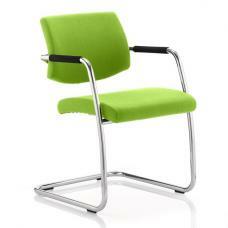 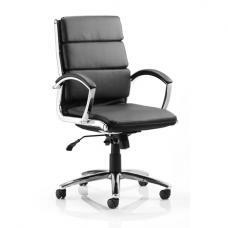 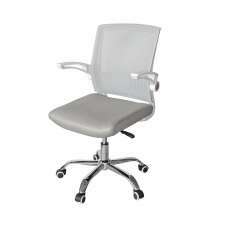 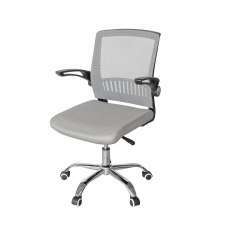 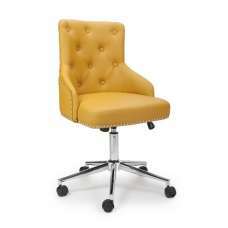 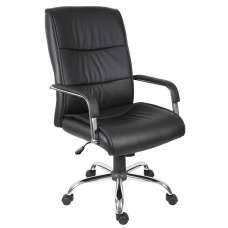 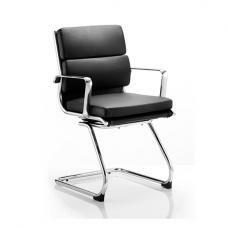 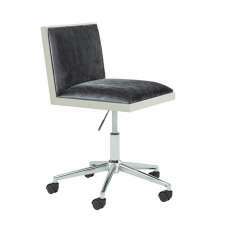 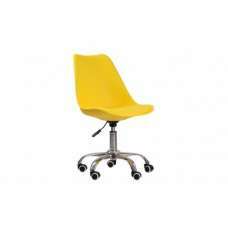 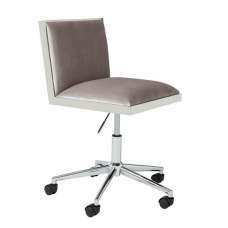 the office chair is ideal for use everyday at home or work.